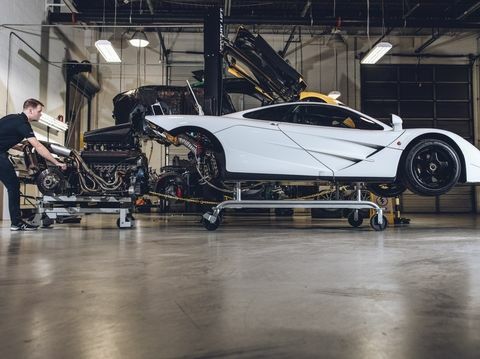 In a secret location in a windowless warehouse, Kevin Hines of McLaren Philadelphia is the only person in the US certified to work on your F1. 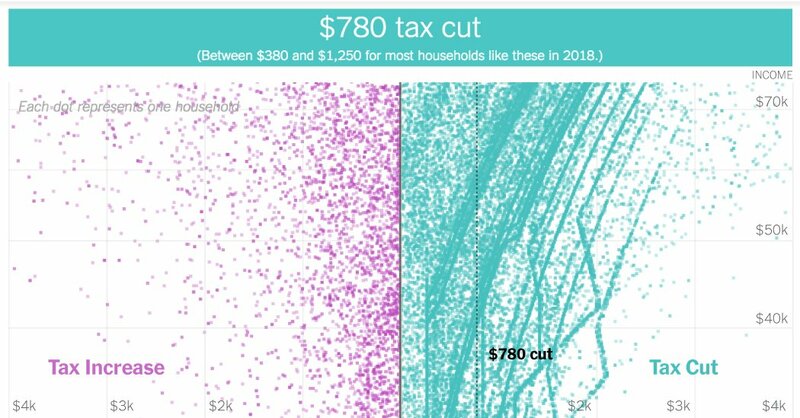 Source: Tax Bill Calculator: Will Your Taxes Go Up or Down? Summary of millions of user reviews and opinions, organized feature wise, along with pros/cons, price, specs for easy compare.